Straight up the best pop punk album of the 2010s. All killer, no filler. Always loved this album but thought people were 4-4.5ing this as a joke. Turns out they've just accepted it as the greatest album ever made. I'm not panicking about this album being longer; in fact, I'm overjoyed at the fact that this album is longer. 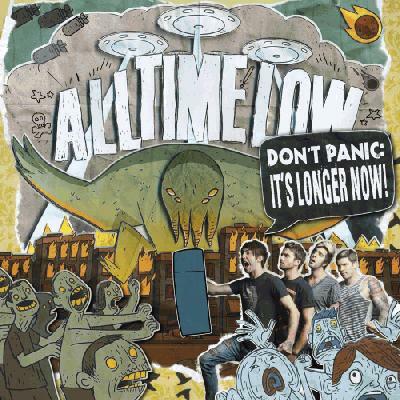 Give Your Opinion on Don't Panic: It's Longer Now!